More than four of 10 respondents in a recent survey said they moved applications from public cloud services to colocation providers within the last 2 years. That may be good news for colo’s if 62% of respondents in the same survey didn’t move applications in the other direction in the same period. 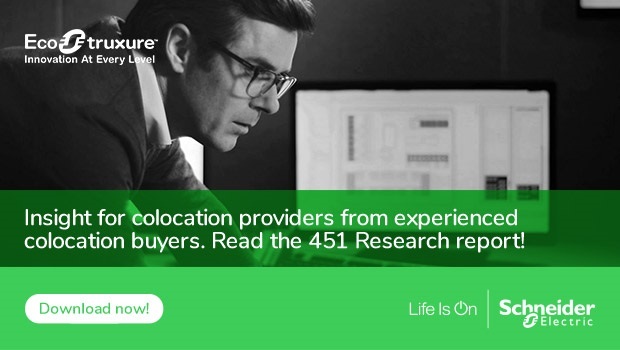 The survey of more than 450 colocation buyers, conducted by 451 Research, uncovers many of the reasons behind the different moves – and it’s there that colocation providers may find the nuggets that help them attract new customers and keep existing ones. Latency or performance issues with the public cloud was the top reason customers moved to colocation providers, cited by nearly half of respondents (47%). That makes sense given colocation providers are often physically located closer to the customers they serve, which reduces latency. In that sense, colocation providers are in prime position to help with customer edge computing requirements (a topic we covered in this previous post). 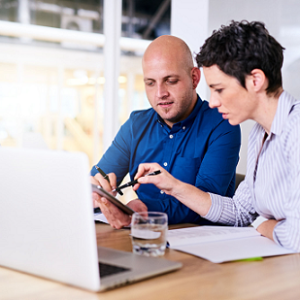 However, given the investments the largest cloud players are making in building out their capability at the edge, colo providers will need to continue to innovate around customer service and customized capabilities to stay ahead of the game. Security or risk concerns were another popular reason for moving from the cloud to colo providers, cited by 37% of respondents. Security has long been one of the biggest perceived hurdles for cloud providers to clear, so it’s only natural that colocation providers would be able to exploit that to their benefit. More than a third of respondents (34%) said they moved to a colo provider when their application changed from test/dev to production mode. This may well relate to those perceptions about the security level of the cloud. With respect to costs, however, the picture was murkier. For example, nearly two-thirds of respondents (63%) said they moved from a colocation provider because the public cloud service cost less. Yet nearly half (45%) said they went in the other direction – from public cloud to colo – because colocation services cost less. Without knowing exactly what these customers were getting from each provider it’s hard to compare apples to apples, but the takeaway for me is that cost is certainly not a deal-breaker for colocation providers, or shouldn’t be. Colocation providers are doing a better job at telling users exactly what their monthly costs will be, as 39% of respondents said they moved from cloud to colo for “more predictable costs per month.” Perhaps that speaks to the idea of how easy it is for anyone with a credit card to spin up public cloud services, potentially creating lots of shadow IT that can drive up costs. 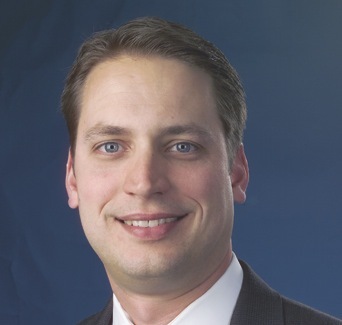 Joe from Marketing isn’t likely to sign a contract with a colocation provider. This suggests that access to tools and services for application development, security, analysis and data management is a strong driver for public cloud usage. It underscores a point that is often not widely understood: IT departments have to balance the need to exploit new cloud software functionality while maintaining a consistent, stable architecture. Otherwise, the chief reasons customers move to public cloud from a colocation provider is to overcome unpredictable or fluctuating capacity requirements (39%) and for enhanced backup options (32%). “These are areas where, with strategic pre-planning, colocation providers can potentially compete,” the 451 Report says.